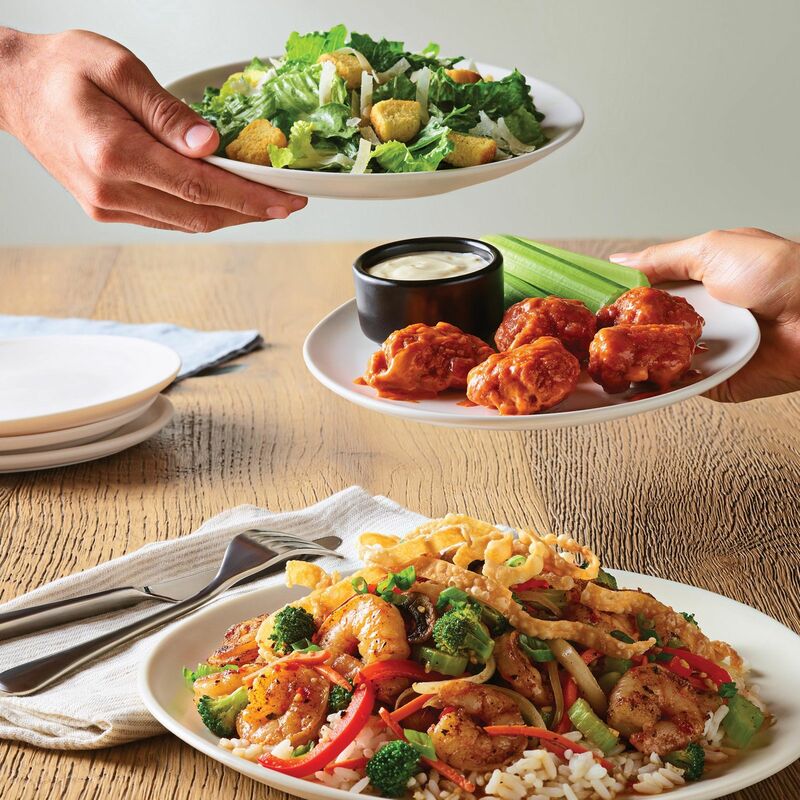 Now for a limited time, Applebee’s® Neighborhood Grill + Bar restaurants nationwide are serving unbeatable flavor and choice and giving the people what they want with the return of Applebee’s 3-Course Meal. With your choice of THREE crave-worthy items from a selection of some of Applebee’s most popular dishes – a mouth-watering appetizer, side salad and a delectable entrée – you can build your own feast starting at $11.99. Head to Applebee’s for this unforgettable real meal deal.